Chicago is a serious sports town. It is known for its championship teams, energetic running and racing scene and dozens of national competitions held throughout the city. Sports enthusiasts will enjoy a number of attractions, tours and more in sports-loving Chicago. One of the best ways to learn about Chicago&apos;s sports teams is to take a stadium tour. 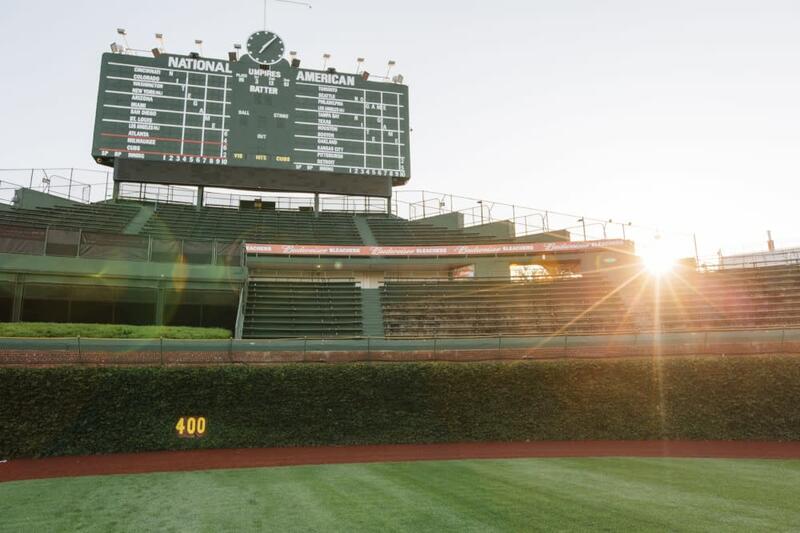 Get an inside look at the legendary Wrigley Field, home of the Chicago Cubs. Guided tours are offered on game days and non-game days, and stops include the seating bowl, press box, Cubs&apos; clubhouse, Cubs&apos; dugout, the field, bleachers and indoor batting cages (stops depend on events at the ballpark). Groups of 10 or more can tour U.S. Cellular Field, home of the Chicago White Sox, on Tuesdays and Fridays. Tours include the home dugout, press box, the field, suites and the stadium club. Experience the history and modern-day tales of Soldier Field, home to the NFL&apos;s Chicago Bears. The behind-the-scenes tour includes the field, south courtyard, doughboy statue, colonnades, skyline suite and visitors locker room (25% discount for groups with 30+ people or active military and veterans). 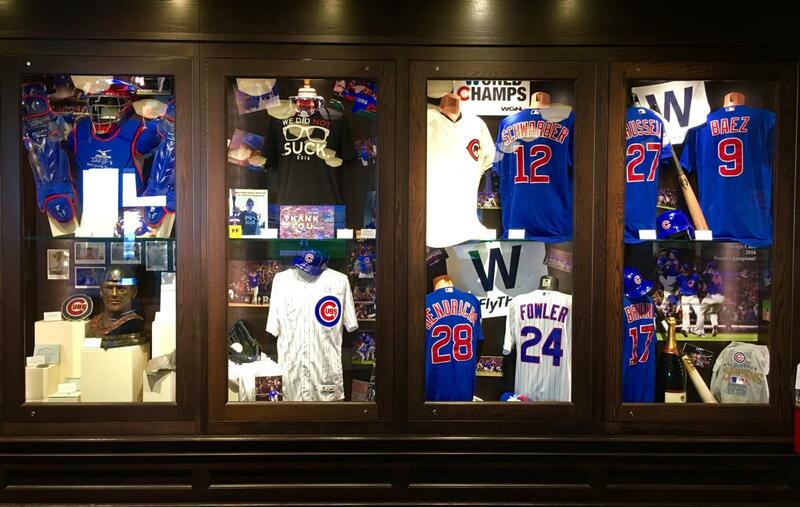 The ultimate in Chicago sports entertainment can be found on the seventh floor of Water Tower Place, home to the new Chicago Sports Museum and Harry Caray&apos;s 7th Inning Stretch restaurant (admission to the Sports Museum is free when you dine at the restaurant). Begin your visit with a stroll through the museum, filled with interactive experiences such as skill challenges, unique sports memorabilia and an array of game-used treasures. Then grab a bite at Harry Caray&apos;s 7th Inning Stretch. Dine on inventive versions of classic American comfort foods while admiring the photographs and authentic sports artifacts hanging on the walls. Watch Chicago&apos;s active racing community in its prime at any of the city&apos;s hundreds of running and biking competitions. Throughout the summer—and well into the fall—groups can catch 5ks, 10ks, half marathons and triathlons being held throughout the city. 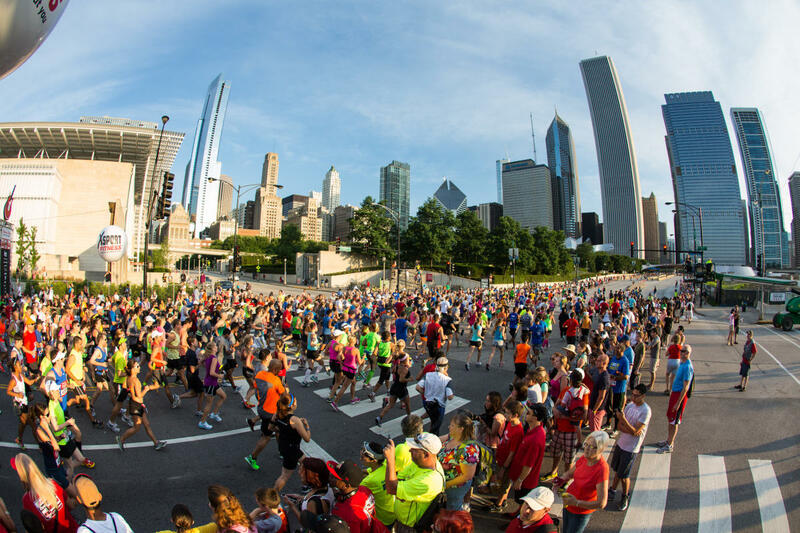 Many begin in Grant Park, including the renowned Bank of America Chicago Marathon that runs every October and draws thousands of people to the city. If your group wants to experience Chicago and get some exercise at the same time, then City Running Tours is the perfect option. Jog along the lakefront or through the city streets on one of the daily 5k tours, or create a personalized run based on your group&apos;s desired sights and distance. If running isn&apos;t your sport of choice, try one of the many bike tours available from Bike and Roll Chicago or Bobby&apos;s Bike Hike. There are so many sports games, attractions and events for your group to enjoy in Chicago. To find out even more about non-professional events coming to Chicago, check out the events calendar.